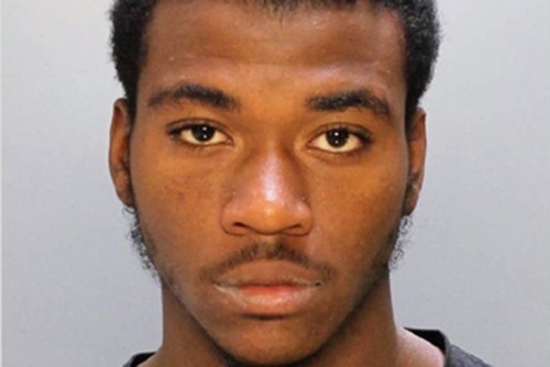 Philadelphia Police have arrested a 19-year-old man in connection with the shooting death of a 14-year-old boy earlier this week. 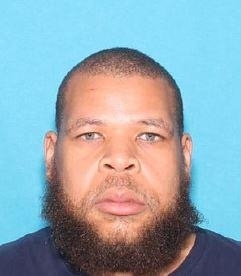 Dimitrius Brown of Logan has been charged with murder, conspiracy and firearm violations in the fatal shooting of Duval DeShields of South Philadelphia. It happened on Monday, October 12th around 8:40 p.m. on the 1200 block of North 10th Street. Authorities say the two teens got into an argument which ended with gunfire. DeShields was shot in the head and taken to Hahnemann Unversity Hospital; he died the next day. A suburban taxi driver is in custody after shooting his boss this afternoon. The shooting happened around 1:30 pm at the Montco Suburban Taxi company on the 2700 block of Mt. Carmel Avenue in Glenside, Montgomery County. A dispute over money between the cab driver and the co-owner of the business, Alex Kaganb led to the shooting. Kagan was shot one time in the chest and was taken to Abington Memorial Hospital in serious but stable condition. The driver fled the scene and was stopped by Philadelphia Police at 72nd Street and Woodland Avenue in Southwest Philadelphia driving his own blue Dodge Avenger. Authorities recovered a .40 caliber handgun from his car. His identity has not been released. “On the night of September 5, Rider’s Public Safety Department responded to a report of students gathered at the track. Public Safety officers determined the students were members of the men’s cross-country team who were planning to run laps naked. Public Safety officers intervened before this took place. The students were also in possession of alcohol. Public Safety conducted an investigation involving all 28 members of the team. The Lawrence Township Police Department was not notified. The ensuing investigation revealed that no ill intent was involved, nor was there intent on the part of any of the team members to coerce participation. Nevertheless, we take these situations very seriously. The students charged in the incident had their cases processed through Rider’s Office of Community Standards as outlined in Rider’s Student Code of Social Conduct. Although no ill intent or coercion was involved, the team’s behavior was unacceptable and is indeed considered hazing. Some individuals have been charged with alcohol violations and hazing. The team’s head coach suspended practice immediately after the incident occurred on September 5 until the investigation was complete on September 10. Additionally, the entire men’s team was suspended from and did not compete in a Rider hosted invitational cross country meet on Saturday, September 19.